All homes currently listed for sale in the zip code 98684 as of 04/19/2019 are shown below. You can change the search criteria at any time by pressing the 'Change Search' button below. "Wonderful new neighborhood of 12 custom homes. Beautiful woodsy backyards & private serene settings surrounded by custom high end homes. Union High School. Some daylight basement plans available. All homes will have 10ft ceilings on the main, 8ft doors & 9ft ceilings. El Dorado stone accents & outdoor living or adu options. 3 car garages available. Now reserving lots. Meet the builder to create the perfect plan for you." "Just Listed in FABULOUS FIRST PLACE! Room for all! 4 BIG bdrms + Office. Extensive Brazilian cherry hardwoods & inlaid accents; sweeping staircase w/wrought iron; 2 gas fireplaces w/marble; built-ins; plantation shutters, high ceilings, large windows. Island kitchen open to family room w/separate living & dining rm. BIG master suite, walk-in closet & luxurious shower! 3 car garage, RV/BOAT parking, water feature, fenced. OPEN 4/20 11-4." "Just completed construction- 4 bed home with Smart Home Technology, gourmet kitchen, fireplace, den or formal dining, upstairs laundry and much more. Beautiful premier selections, excellent craftsmanship with a reputable builder warranty to back it up! Pictures are similar, not actual. Shopping, dining, PDX airport, dog parks & more nearby! Model home open Sat-Wed 11am-6pm." "Custom built home with tons of upgrades. Grand entrance with beautiful Brazilian Cherry Hardwood floors. Formal living & dining. Gourmet kitchen with granite countertops, stainless steel appliances, pantry, raised bar & more. Large greatroom with gas fireplace & built-ins on both sides. Convenient office with cherry decor & built-ins. Large master suite with beautiful tile work throughout. Large bonus room. Fully-landscaped & fenced." 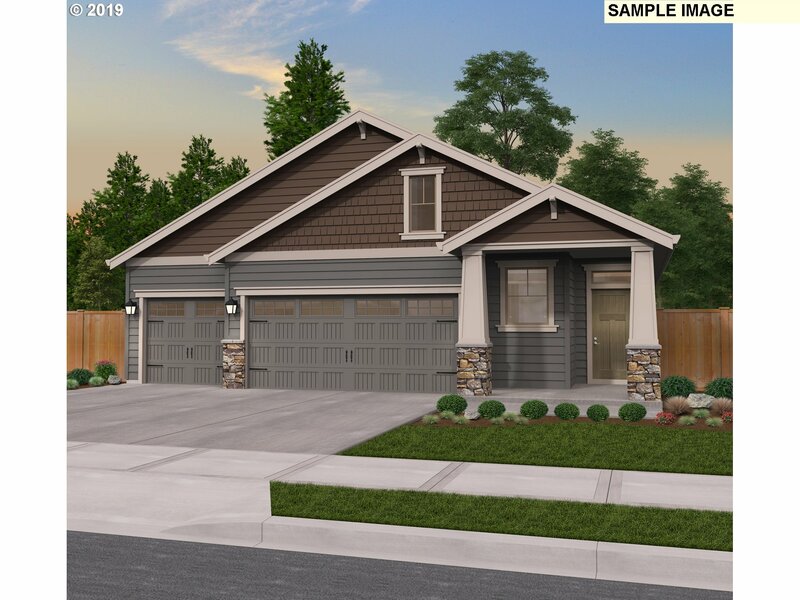 "Award winning single level home plan offers wide entry,open floorplan and premier finishes included- Gourmet kitchen w/ stainless steel appliances, slab granite, hardwood flooring and much more. 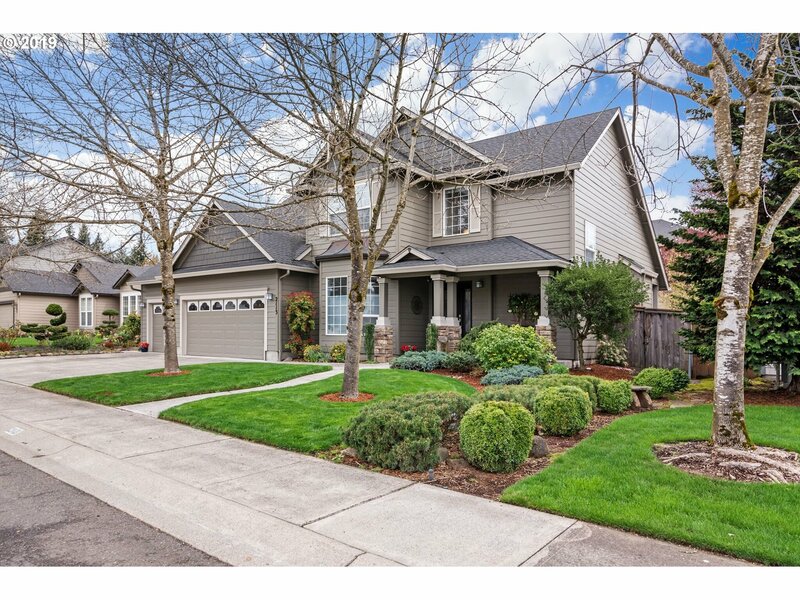 This small community features larger homesites and has great street appeal. Nationally accredited local builder." "QUICK MOVE IN! Brand new home design on corner site! 3-4 bed, 2.5 bath, master on the MAIN with a flexible layout to suite your lifestyle. Smart Home Technology, Kitchen includes slab quartz and large island - sure to wow your guests. Shopping, dining, PDX airport, dog parks and more nearby! Model home open Sat-Wed 11am - 6pm." "FlexPlan-Brand new home design! 3-4 bed, 2.5 bath, bonus or 2 story great room- Still time for you to choose! Kitchen includes slab granite and large island - sure to wow your guests. Shopping, dining, PDX airport, dog parks and more nearby! Model home open Sat-Wed 11am - 6pm." "Built for the way you live! 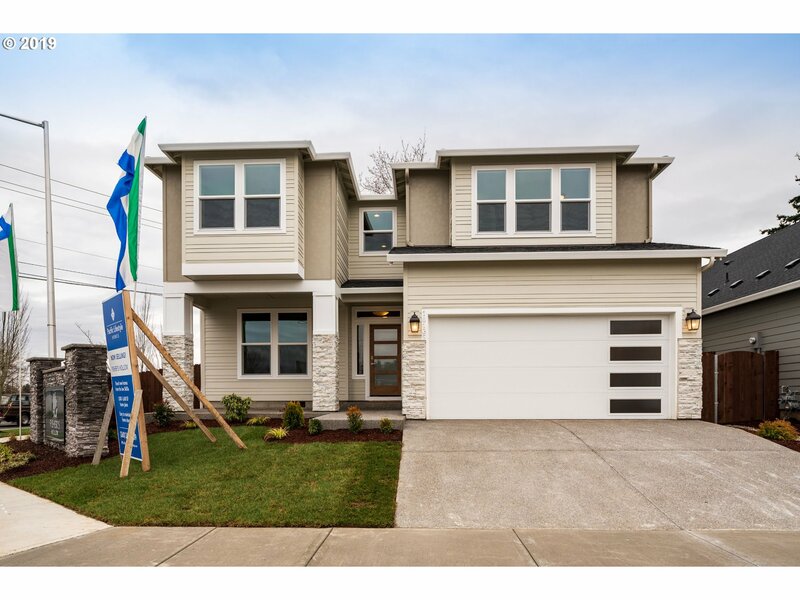 3-bedroom, 2.1-bath, 2-car garage home with a spacious open floor plan that boasts 2687SF +/_ of living space that was designed for the Pacific Northwest. You can make this your dream home with our professional designer in our 5000 sq ft design studio. Pictures are similar, not actual. Similar home to tour on site. Shopping, dining, PDX airport, dog parks and more nearby! Model home open Sat-Wed, 11am - 6pm." "Artistic remodel by Neil Kelly. Spacious kitchen with lots of storage, high end cabinets and countertops. Master on main with double closets & vanities, tiled shower, jetted tub. Vaults, skylights and lots of windows for maximum light. Great room concept with formal dining. French door to lovely backyard. Trex deck, grape arbor, kiwis, raspberries, possible she-shed. 3-car garage. Open 4/21,4/22 1-3pm. This one sparkles and shines!" 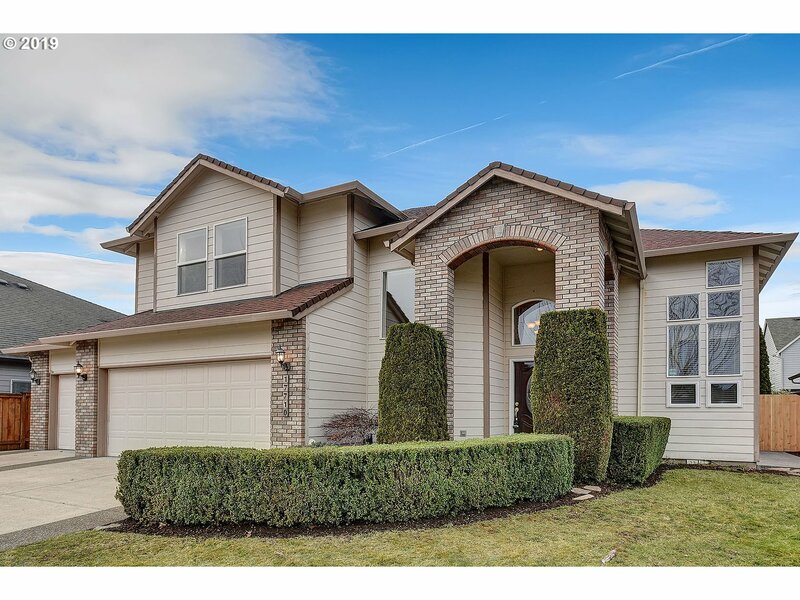 "Gorgeous 4 bedroom in the Union High School district. 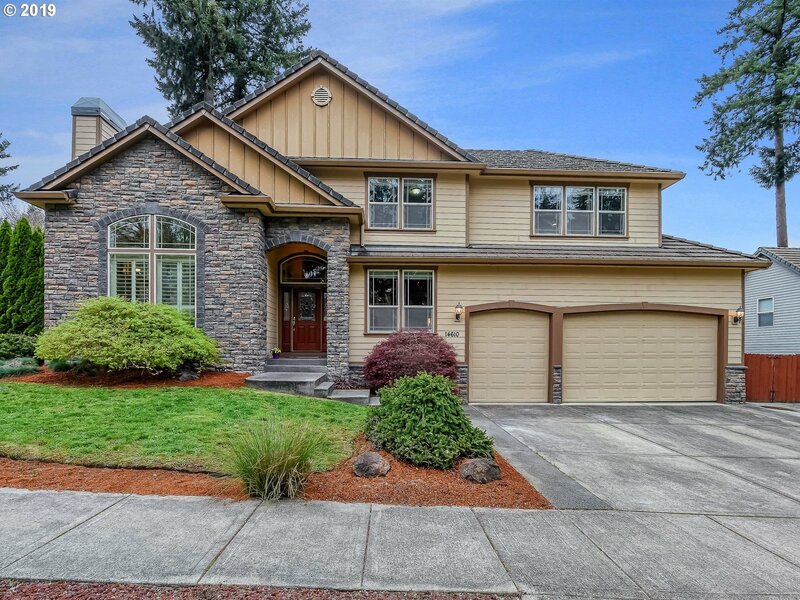 This fabulous home boasts spacious, open concept kitchen with granite, SS appliances, pantry. Light and bright home with lots of windows. Master bedroom and bath are spacious with vaulted ceiling. There are 3 generous living areas: formal, family, and upstairs loft. The back yard is spacious with shed, sprinkler system, and beautiful covered patio." "Most desirable neighborhood of Maple Crest, hard to find excellent home in the best part of Maple Crest. Steps to the tranquil park close but not too close. Walk to school. Granite cook top island, hardwoods, kitchen open to family room with warm fireplace and French doors leading to your back patio pergola, nicely landscaped and fenced backyard for entertaining. Living room with soaring 23' ceilings, a huge owner's suite." "Home can be lived in, used for office or torn down. New building can be up to 50 feet high. This property is zoned commercial." "Flexible home plan with plenty of room - 3 bed w/ spacious master suite. 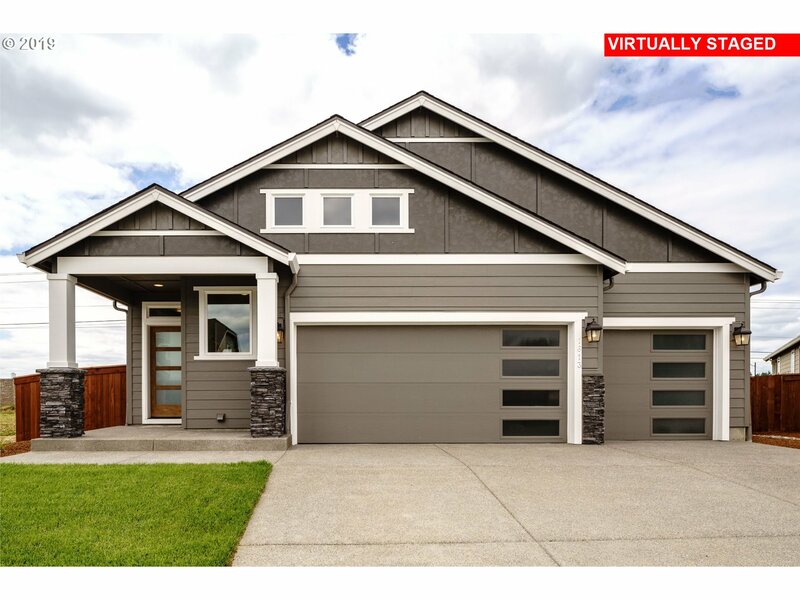 Home includes Smart home technology, Extended 6' shop area in the garage, Fireplace / wide drywall built in, extended island and Holiday kitchen. Pictures are similar, not actual. Shopping, dining, PDX airport, dog parks and more nearby. Model home now open Sat-Wed 11am - 6pm"
"Single level home- Built for the way you live! 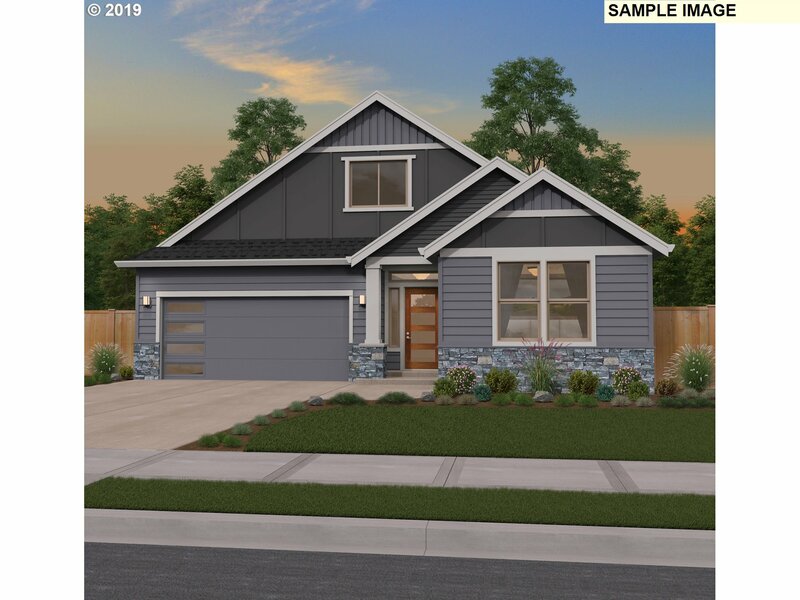 3-bedroom, 2-bath, 2-car garage home with a spacious open floor plan that boasts 1,910sq ft of living space that was designed for the Pacific Northwest. You can make this your dream home with our professional designer in our 5000 sq ft design studio. Pictures are similar, not actual. Shopping, dining, PDX airport, dog parks and more nearby! Model home open Sat-Wed 11am - 6pm." "Brand new home created by you in our 5000 Design Studio, with our professional designer! 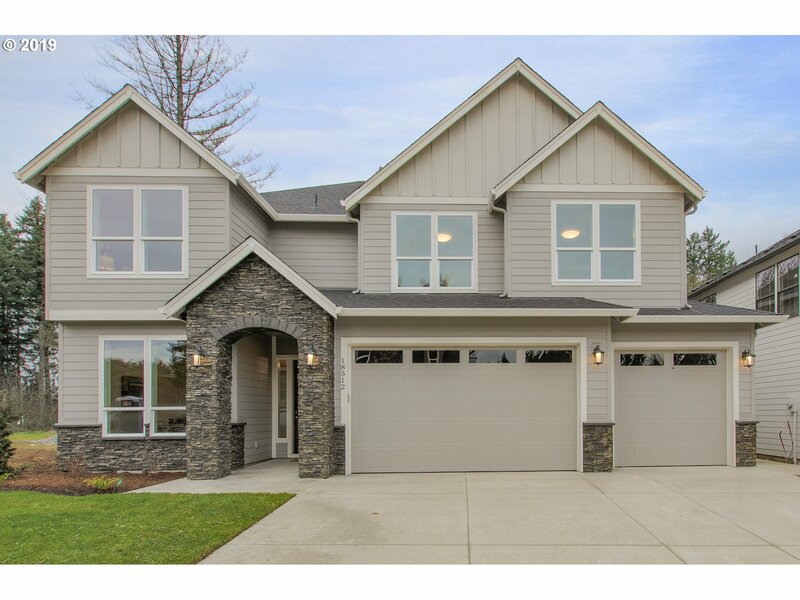 Spacious kitchen/greatroom, lots of storage in this Craftsman style 3-bedroom, 2-bath, 2-car garage home with a floor plan that boasts 1,814 SF of living space that was designed for the Pacific Northwest. Pictures similar, not actual. Shopping, dining, PDX airport, dog parks and more nearby! Model home now open Sat-Wed, 11am-6pm!" 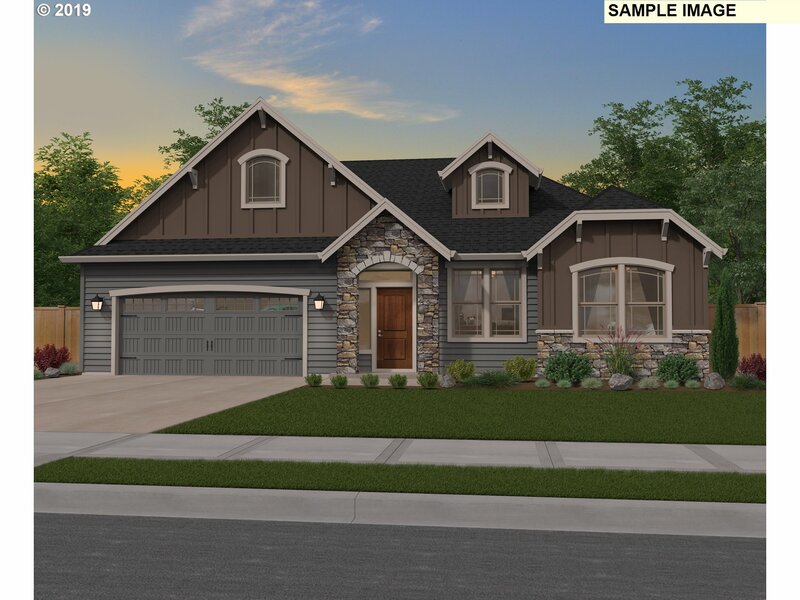 "Brand new home plan- Designed for the contemporary northwest lifestyle- 3-bedroom, 2-bath, 2-car garage home. You can make this your dream home with our professional designer in our 5000 sq ft design studio. Pictures are similar, not actual. Shopping, dining, PDX airport, dog parks and more nearby! Sat-Wed 11am - 6pm." 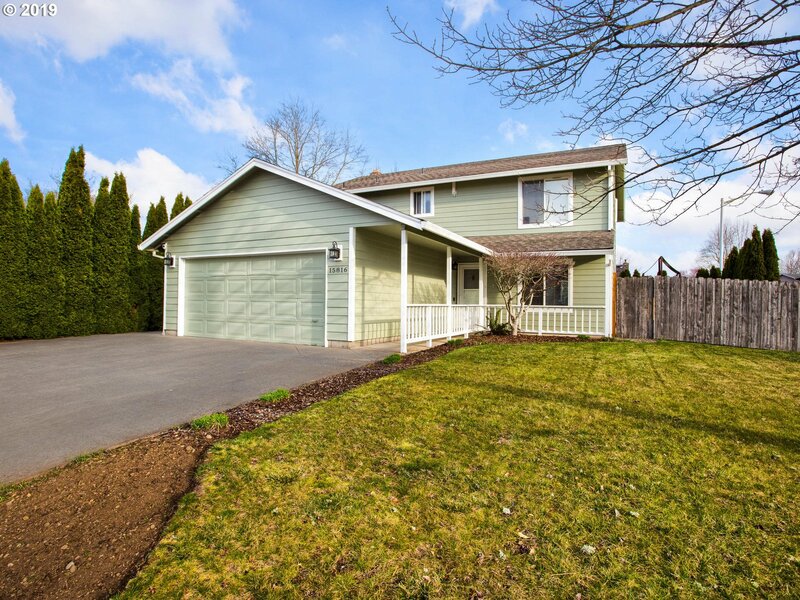 "This home is ready for you to enjoy with a convenient location off of 164th! Enjoy the open concept that everyone is looking for-with lots of space to roam. Fresh paint, beautiful covered patio, extra room/shop off garage, master suite with corner tub, large upstairs laundry room. This home has a large level lot with a dog run and 3 car driveway." 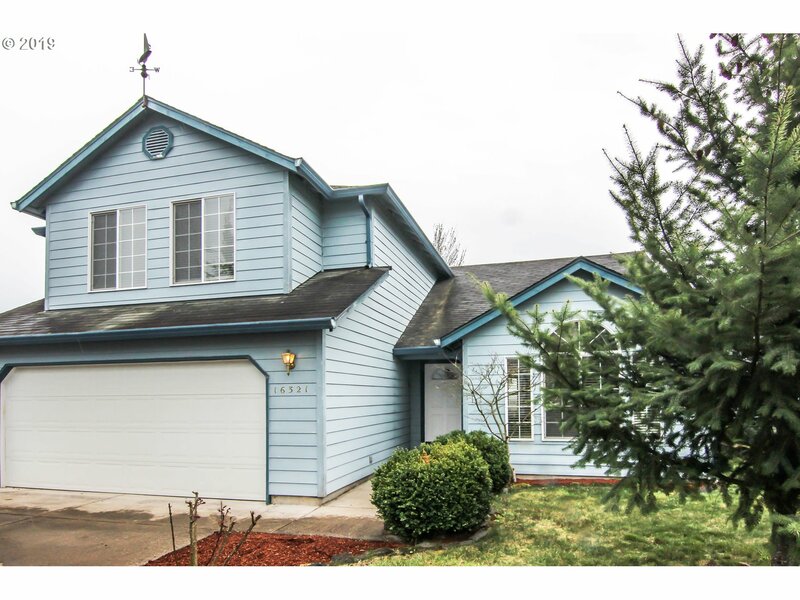 "Charming two-story home with new laminate throughout the main. Well appointed kitchen features slab granite counter tops and backsplash. Cozy up in the great room with a new gas insert fireplace. Make yourself peacefully at home in either of the two master suites, each have full bathrooms with a shower. Main floor bathroom too. Enjoy the outdoors year-round on the large covered deck in privacy, the backyard adjoins a vineyard!" 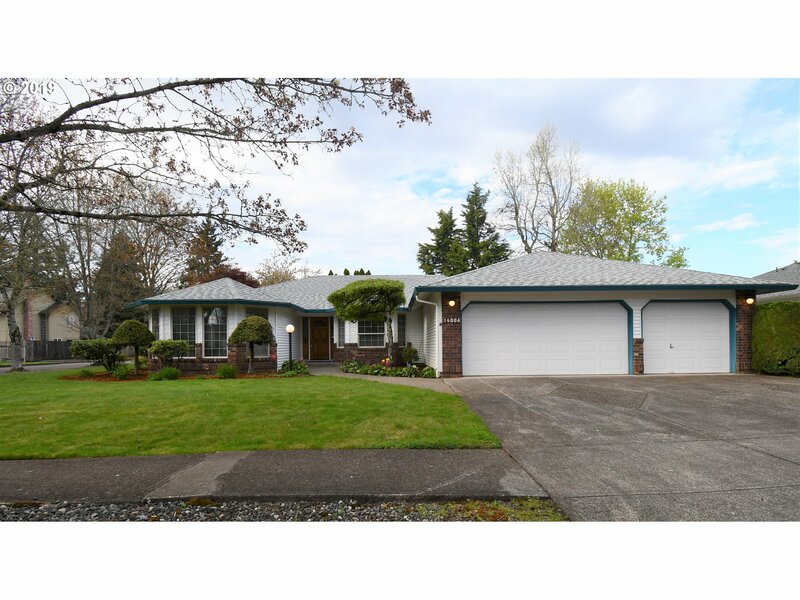 "Well-maintained, 4 bed/2.5 bath home situated on corner lot. Highlights include upgraded fiber-cement siding, paint, floors, fixtures and newer ductless heating/cooling system. Perfect floorplan for entertaining, with formal living and dining rooms. Kitchen boasts great prep space, SS appliances and pantry. Family room features wood fireplace. Enjoy fully fenced and private yard featuring raised planters, play structure and RV parking." "This Home has it All! Clean, Light & Bright! Move in Ready! NEW Carpet, Updated Kitchen, Bay Window w/ Seats, No fuss vinyl siding/ vinyl windows!, Double Oven & All Appl Incl! (W&D Too! ), Woodstove, Super Floor Plan Gives Nice Open Feeling, 3 Car Driveway leads to RV Parking, Dog Run/Kennel, Large Yard Fully Fenced w/ Sprinkler System (Gates to be replaced next week! ), Fire Pit, Big Covered Patio w/ Hot Tub! :), Quiet Cul-de-sac,"